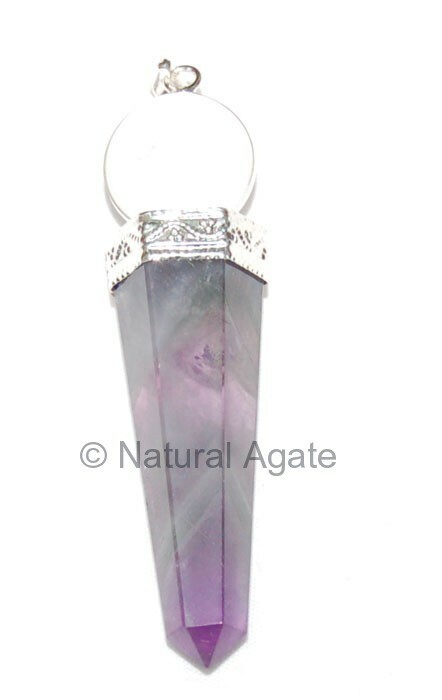 You wear Amethyst Ball Pendant anywhere and we guarantee that you will stand out from the crowd. It is stylish and cool pendant. Get it now on Natural Agate.